Our Mission: To promote science based practices and policies to enhance water quality and health by advising industry, health professionals, policy makers and the public. Who We Are: The Water Quality & Health Council is an independent, multidisciplinary group sponsored by the Chlorine Chemistry Division of the American Chemistry Council, an industry trade association. 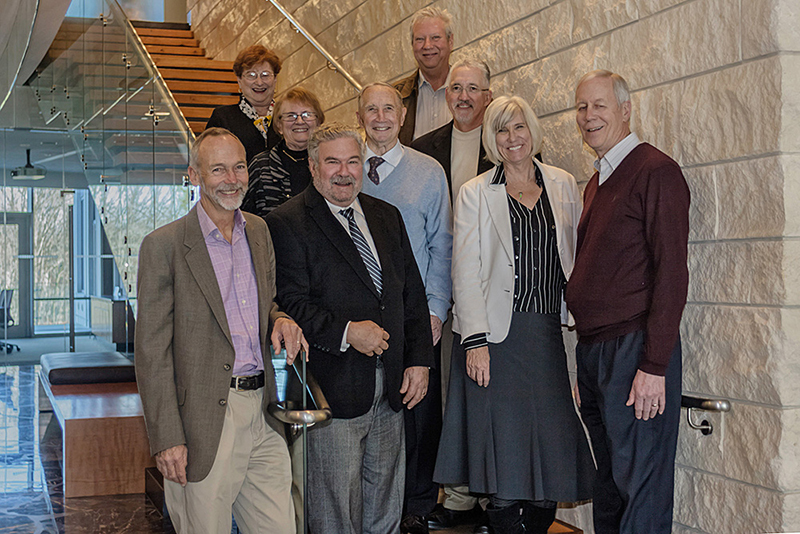 The group comprises scientific experts, health professionals and consumer advocates who serve as advisors to the Chlorine Chemistry Division of the American Chemistry Council. What We Do: The Water Quality & Health Council assists in the interpretation of scientific information related to the various applications of chlorine disinfection, provides peer-review for Chlorine Chemistry Division of the American Chemistry Council documents, and advises the industry on its research priorities. In addition, members of the Water Quality & Health Council seek to provide public health officials, the media and the general public with a greater understanding of issues such as safe drinking water, wastewater, recreational waters, infection control and food safety. Water Quality & Health Council members are paid an honorarium to attend meetings, and are reimbursed for travel expenses. Views expressed by members of the Water Quality & Health Council are their own, and do not necessarily reflect the views of the Chlorine Chemistry Division of the American Chemistry Council.